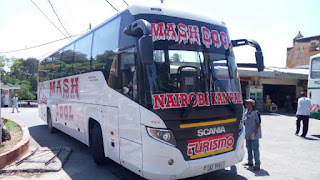 Mash East Africa Ltd On 2nd and 6th April Respectively Launched Its Scania Touring Higer Buses. The Tourings Which Are The Latest Bus Models From Mash Received Praises From Bus Fans As Being Cool, Comfort and Unique. The Launching Was Witnessed By Bus Fans From Mombasa Town Who Were Eager To See The Grand Launching Of The Touring. 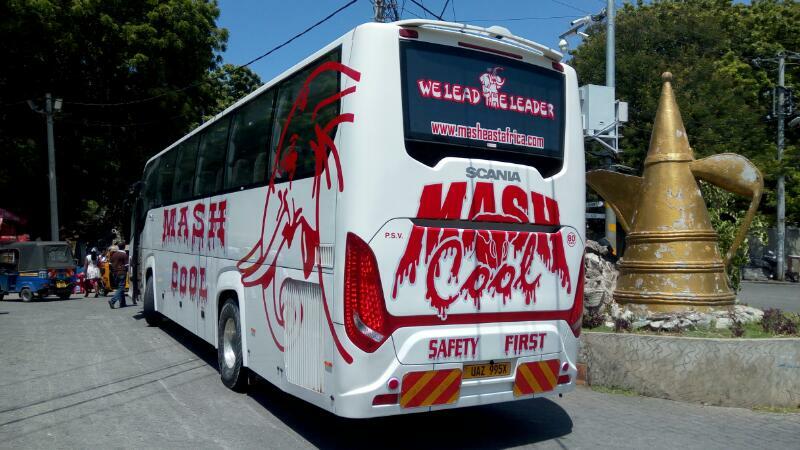 The Buses Which Are White and Grey In Color Are One Among The Coolest Buses From Mash East Africa. The Exterior Of The Buses Are Attractive And Charming To The Eye With The Coolest Design Of Mash Graffiti. 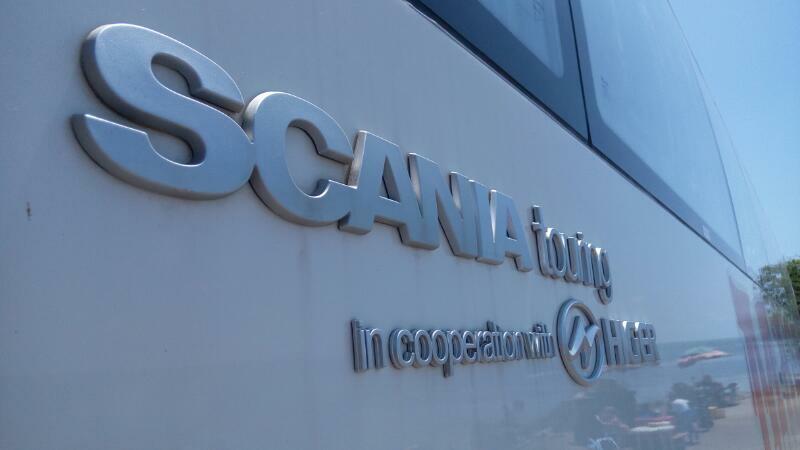 The Tourings Are Automated With Scania Opticruise Transmission With Automatic Clutch And Also Comes With A Full Standard Air Suspension With Optional Independently Sprung Front Wheel. The Buses Also Have Electronically Controlled Disk Brakes, Roof Mounted Air Condition and The Drivers Station Has A Driver-friendly Ergonomics With Ample Seat And Steering Wheel Adjustments. The Buses Have 4 VIP Seat of One By One Seat Arrangement Well Mounted And Reclining With The Other Normal Seats Of Two By Two Seat Arrangement. The Bus Also Has USB Charging System And Its Air Condition System Is Cool. 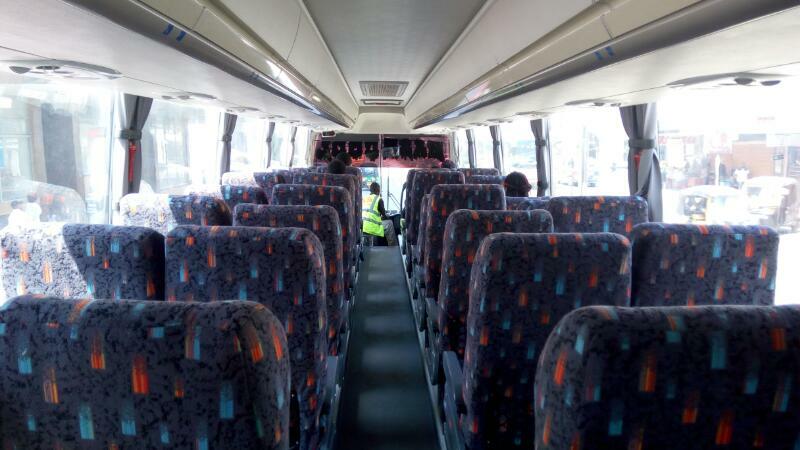 The Buses Will Be Plying The Nairobi - Kampala Route. To Enjoy The Comfort Travel With The Leaders Of Leaders, Visit The Nearest Mash Booking Office. Mash East Africa, We Lead The Leaders. !